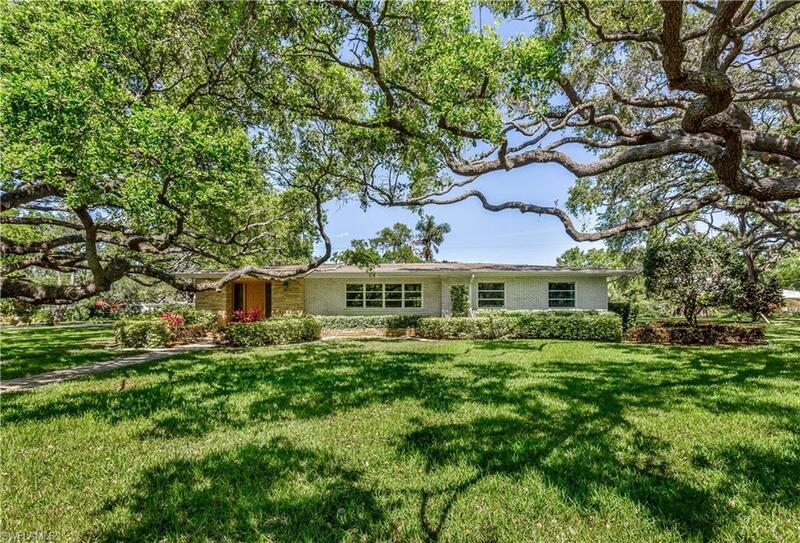 Mid-Century Modern Opportunity on one of the best streets along McGregor in the heart of Old Fort Myers! 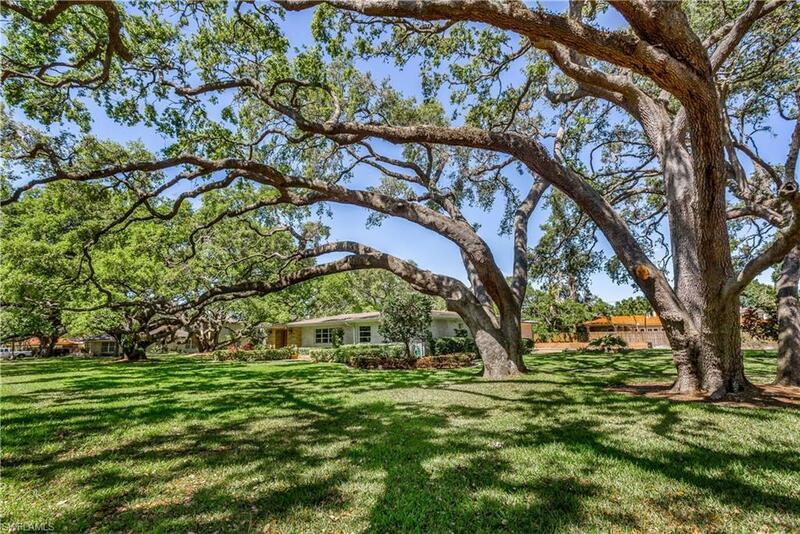 This home is surrounded by perfectly groomed and well cared for Oak Trees and sits on 2.5 lots on over an acre of land w/ 250 ft of frontage. A timelessly preserved canal front retreat on the peaceful and Oak tree canopied street of Shadow Lane. 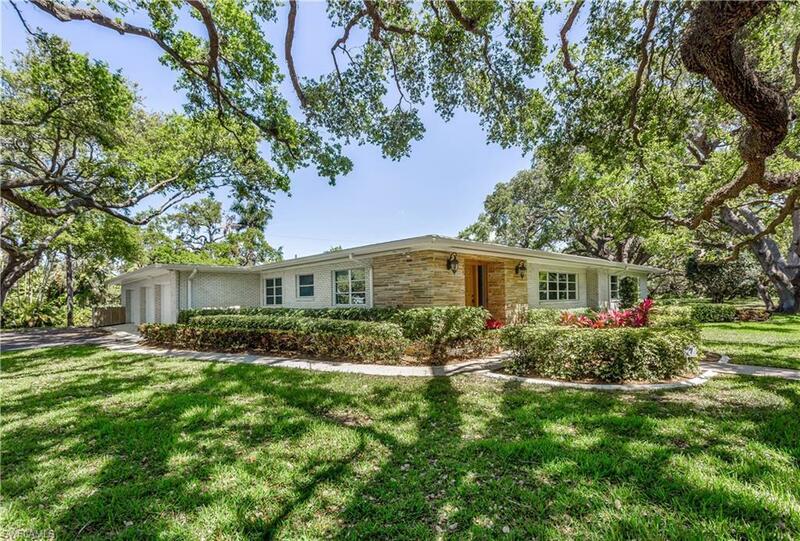 Enjoy features including 3 bedrooms, 3 1/2 bath, large living and formal dining rooms, family room, Huge 3 car garage, lots of storage inside and out, updated kitchen with appliance and peacful backyard pool area. Designed for comfortable family living and entertaining. 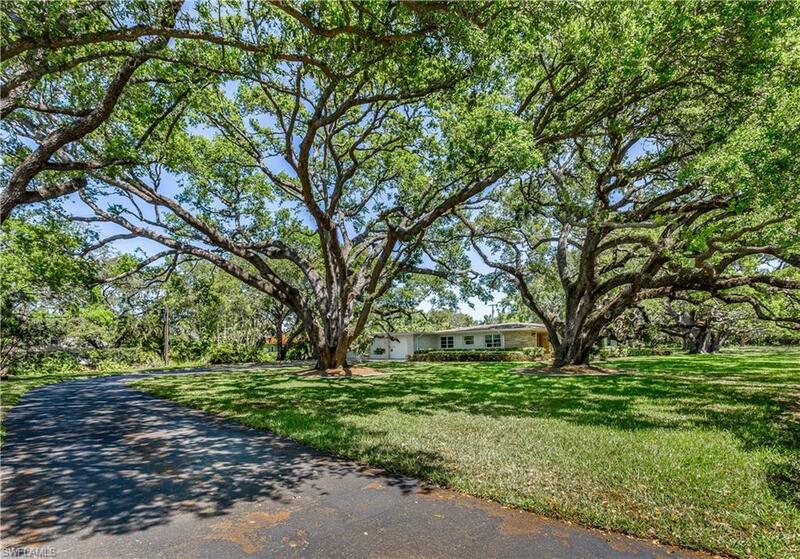 Fantastic proximity to FTM Country Club, Downtown Ft Myers, Schools and more. A special property and location..